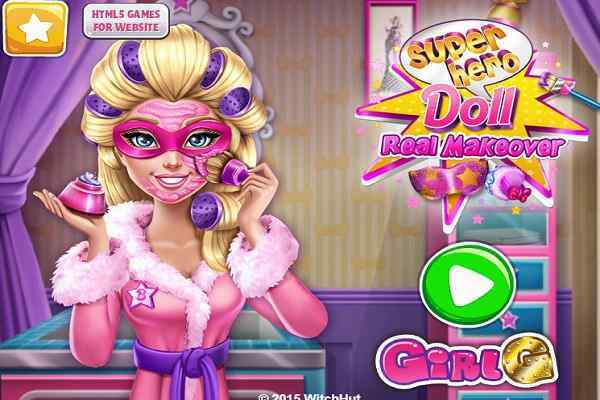 One of the best free online make-up games, Cover Girl Real Makeover is definitely a treat to all those girls who love to explore the fashion and graphic designing world. 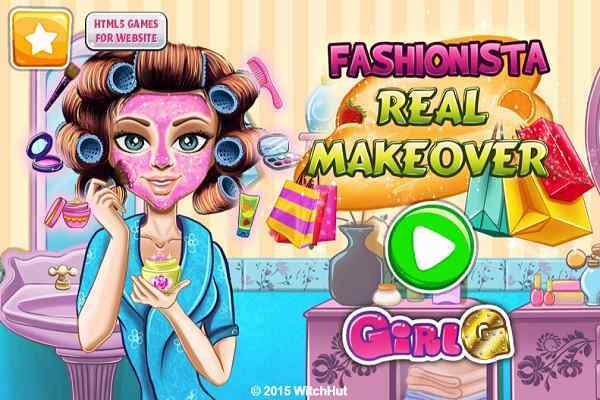 In this cute girl makeover game, you as a player have to create new and exciting styles for a widely recognized and most famous fashion personality who wants to be appeared on the cover of a magazine. Make sure that you will try out all the possible combinations of dresses to create the optimum possible result. 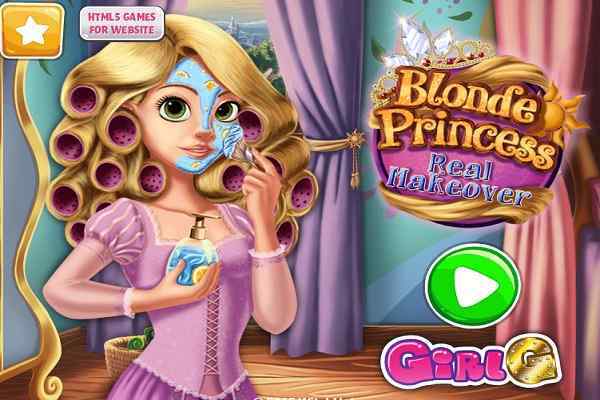 Designed for both girls and boys, this brand new make-up game is full of fun and entertainment! On one hand, you will have to help the girl to pick up the perfect outfit for her. You also have to take care of her matching make-up on the other hand. Apply your makeover skills and help her look stunning in the spotlight. Apart from this, you as an experienced graphic designer will also have to take up the charge of selecting the final look of the magazine. She trusts on your skills fully, so please do every possible effort to help the girl make her dream come true. You will get a great appreciation from her after becoming a cover girl for a popular magazine. Although the job is pretty difficult, your knowledge and patience will help you out to achieve the mission of this cool html5 game successfully. Give her a proper beauty facial treatment and help her look like a celebrity. Purify the impurities of her skin pores with a cleanser. Use a cherry scrub to get her skin away from the imperfections then. Use a rejuvenating face mask, define her eyebrows using a pair of tweezers and pop out her pimples. Refresh and hydrate her eyes and skin with a cool gel eye and then move on to the make-up part. Choose from a wide array of contact lenses, eyebrows pencils, mascaras, blushes, colourful eye shadows and lipsticks. 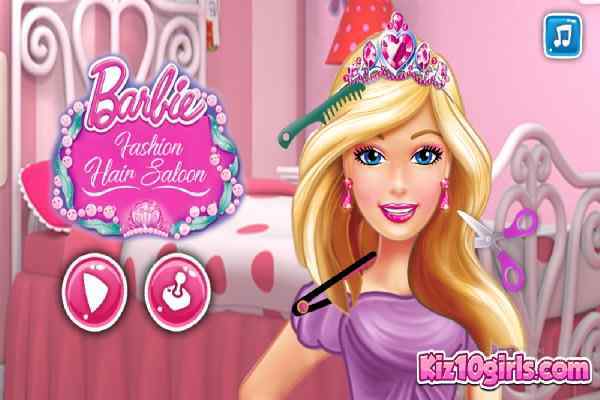 Give her a gorgeous outfit after finalizing a glamorous hairstyle. Complete her look with a beautiful pair of earrings and necklace. Finally, choose the titles for the cover of the magazine. Keep playing and rocking kids!